Mushroom VR™ is an immersive, collaborative, enterprise, virtual reality technology that helps creative people review projects together from anywhere in the world. The world’s most exciting new spaces are complex and immersive. Museum exhibits, multi-media lobbies, stadia, commercial centers, theaters, public squares, theme parks and attractions. Developers aim to create spaces that are striking, bold, and memorable. A combination of disciplines is required to design, finance, and build these kinds of immersive experiences. Architects, engineers, fabricators, media designers, developers, IP holders, and financiers must collaborate—often working across cultures and time zones. Mushroom VR™ brings your team together--from the initial sketch to opening day--to visually review and approve projects to save time and money and give you the freedom to be more creative. Fill out the form to request an invitation. projects for clients around the world. 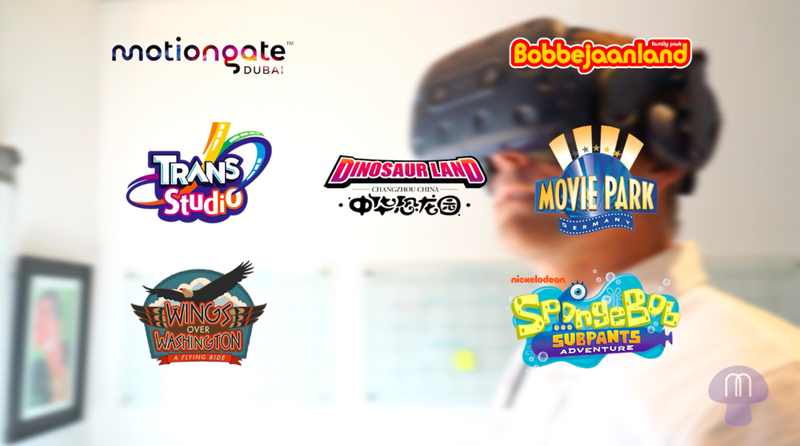 We are always evaluating technology partners for the ongoing development of Mushroom VR™. If you'd like to partner with us, just give us a ring and lets discuss if there's a fit. If you want to learn more about Mushroom VR™ just to call us at +1 323.663.7878 – we'd love to talk!